Dr. Fe. 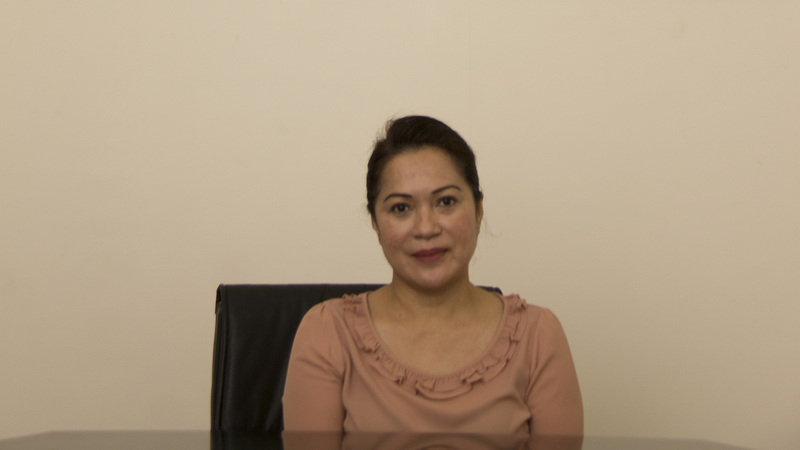 D. Garado Mallonga is a qualified DMD at De Ocampo Memorial College 1982, primarily focused on orthodontics (in which she is a diplomat – ICNOG) and endodontics and has an experience in all aspects of dental treatment. Dr. Fe. D. Garado Mallonga had several courses in cosmetic dentistry and Hollywood smile. Dr. Fe. D. Garado Mallonga joined Ibn Al-Nafees Hospital in 2001.